Reading the tarot is an ancient skill that requires years of practice—but can also be done effectively by beginners. At this session, you’ll learn the basics of reading tarot cards intuitively to explore a more accessible way of enjoying these fortune-telling cards. Rather than memorizing the card meanings and trying to apply them, you’ll be opening your mind to interpreting the cards using your own intuition. 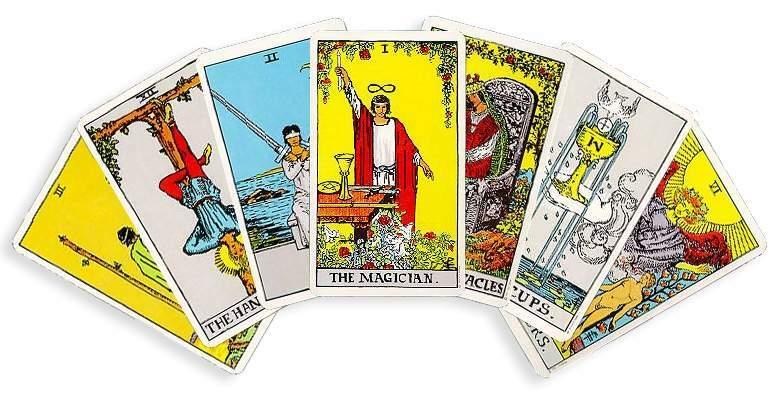 Even if you’ve never attempted a tarot reading before, this beginnner’s class is for you! Please call us at 315-986-5932 or stop by the library at your convenience to let us know if you’ll be attending. There’s no cost and we’ll supply the cards. Just come on by! Next Looking for Something to Do?